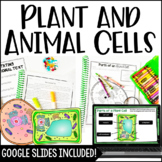 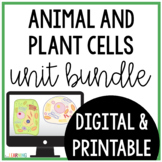 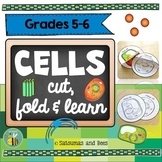 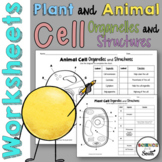 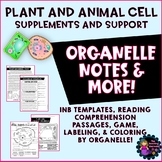 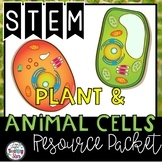 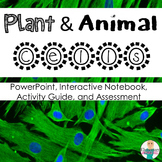 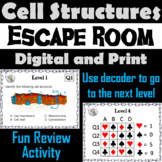 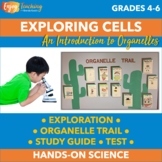 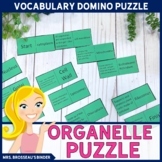 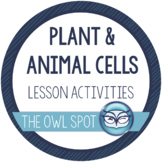 This project is great for a 5th Grade Science lesson on cells. 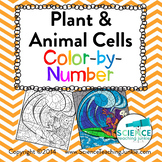 Students color and label a cell that is half plant cell and half animal cell. 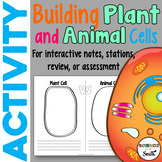 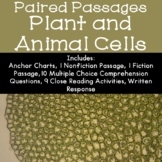 They also fill out a chart to compare and contrast plant cells and animal cells. 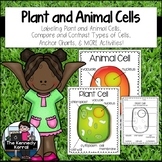 Picture of a sample is included. 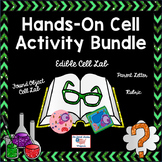 Also included in: Custom Bundle for Fernando O.